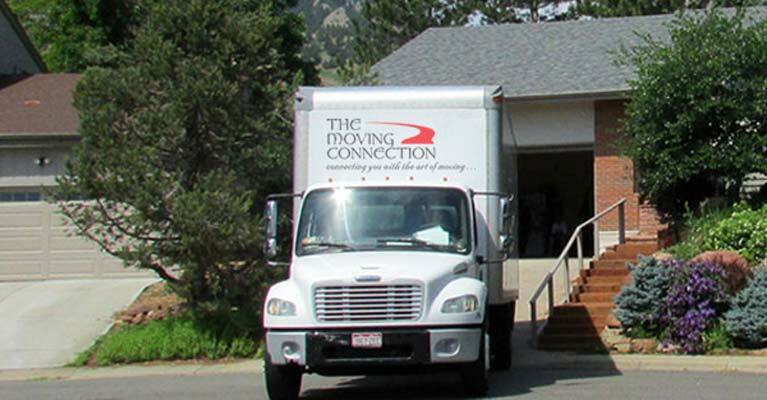 To save you valuable time and make your move less stressful, The Moving Connection offers packing services, as well as boxes and packing materials at a reasonable cost. To arrange a free onsite estimate call (303) 665-6683. Quality moving at affordable prices! Call 303-665-6683 now or contact The Moving Connection to arrange a free onsite estimate! BBB Gold Star Award Winner – A+ rating! * Not affiliated with nor associated with any other Moving Connection in the USA.